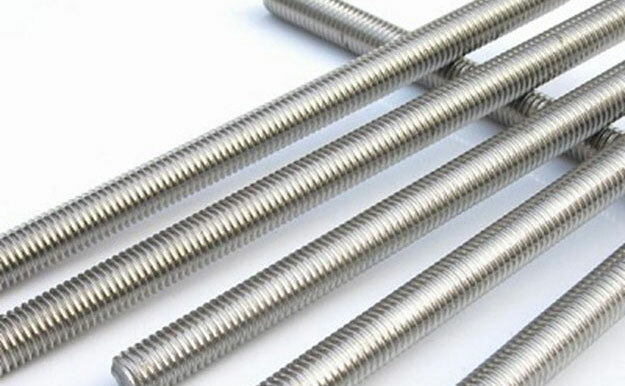 Pure Molybdenum fasteners have excellent heat resistance, with their melting point being at 2,623 degrees C. Useful for heat resistant devices such as sputtering equipment and high temperature furnaces. Available in sizes M3-M10. Molybdenum fasteners are widely used in automobile, motorcycle, electric horn, magneto, high temperature stove, magnetron molybdenum parts, electric light source of molybdenum parts, etc. 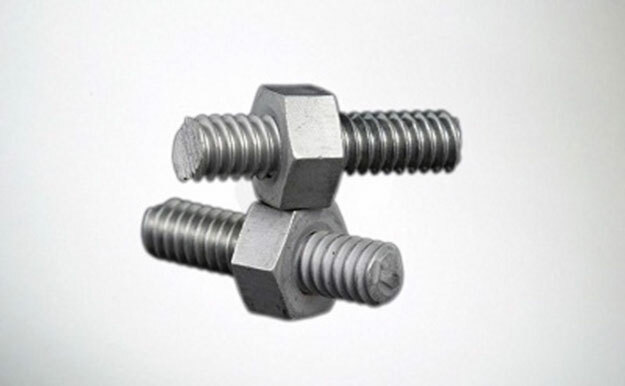 Our molybdenum fastener has such characteristics such as high precision dimensions, complex production process, high technology content, stable quality, excellent performance and great variety of products, such as molybdenum hex and nuts. Molybdenum screws are produced for high temperature vacuum environments. We produce three head types (fillister, pan & flat) in both ANSI and metric sizes. We stock these refractory screws in standard lengths, but can also produce custom lengths and custom features. Please provide the sketch for screw specs. Molybdenum threaded rods are produced for high temperature vacuum environments. 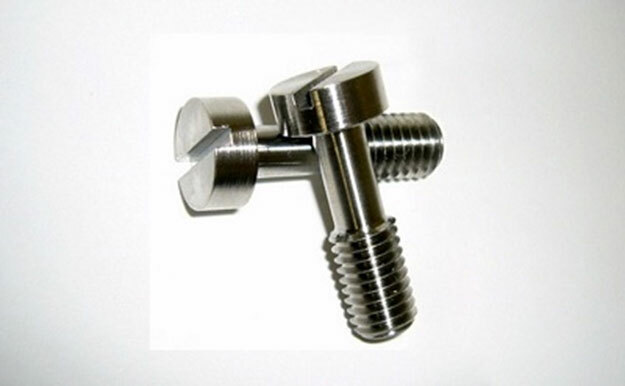 These refractory threaded rods can be cut and finished off to desired lengths. In many cases, cut pieces can be coupled with washers and nuts to emulate a screw. Molybdenum refractory nuts are available in both inch and metric sizing. We stock many sizes/shapes, and offer a same day shipping policy. Our most popular shape is the hex. 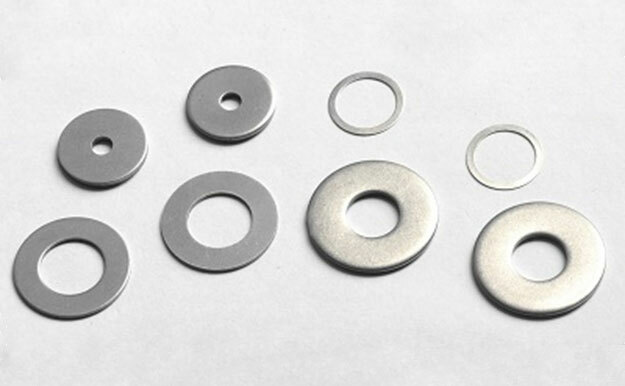 Molybdenum refractory washers are available in both inch and metric sizes. Washers help to distribute the load of a threaded fastener. All standard sizes are available. We can also produce custom sizes.